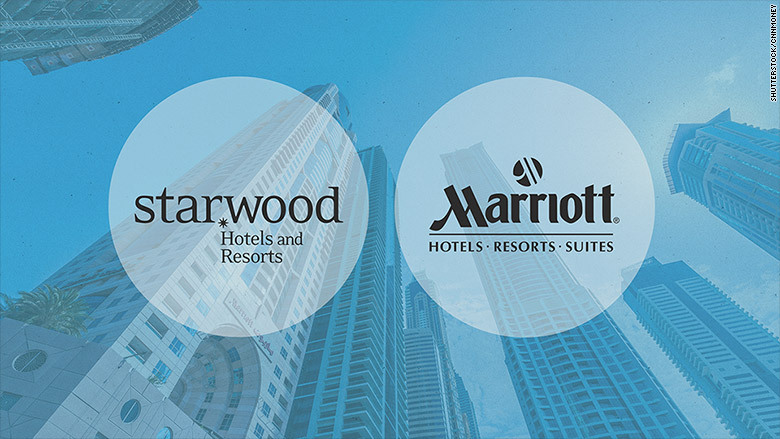 Marriott International (MAR) and Starwood Hotels & Resorts Worldwide (HOT) announced the $12.2 billion deal on Monday. The merger was announced more than two weeks after Starwood spun off its time share business to Interval Leisure Group (IILG) for $1.3 billion. Starwood shareholders will receive $7.80 per share as part of the spinoff. 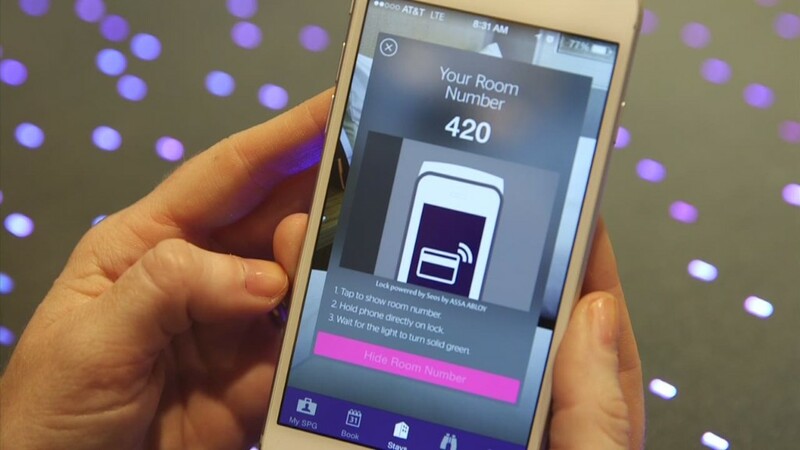 Starwood put itself on the market in April when board chairman Bruce Duncan said the company planned to explore a "full range of strategic and financial alternatives." Jim Butler, head of global hospitality for corporate law firm Jeffer Mangels Butler & Mitchell, said the merger will make it harder for franchise investors to negotiate deals. Part of Butler's job is to represent a Chinese investment group that is interested in hotel franchises. "I'm concerned about the decrease in competition," he said. "The options have been going down for many years and this is a huge consolidation in the industry. I'm concerned that this is going to make this more difficult to get fair terms for owners and developers. The brands have all the power."